Children love jigsaw puzzles and they are a great way to encourage learning and play. 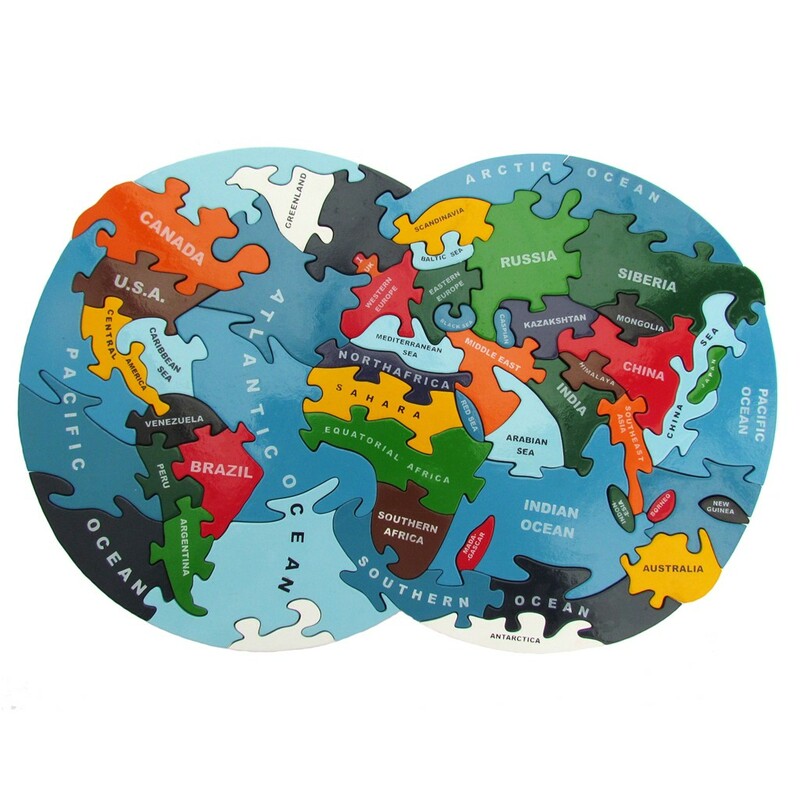 This world jigsaw is a clever way to learn geography whilst enjoying the fun activity of the puzzle itself and would make an ideal gift for the enquiring mind of any child and adults are sure to enjoy it too! 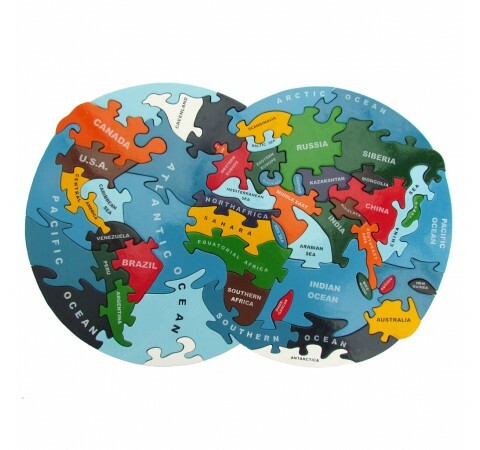 Each jigsaw comes with a cotton bag for storage and is painted with child safe, non-toxic paints and primers. 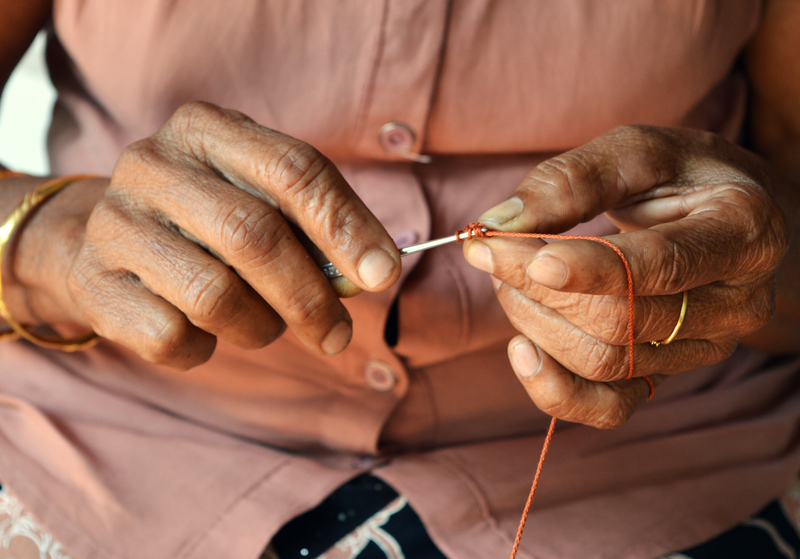 The jigsaws are handmade in Sri Lanka from sustainable wood under fair-trade principles.